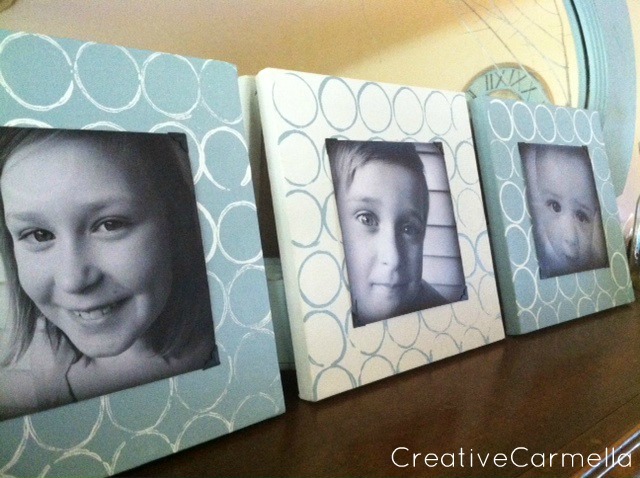 This project allows you to play around with patterns for a quarter of the cost! 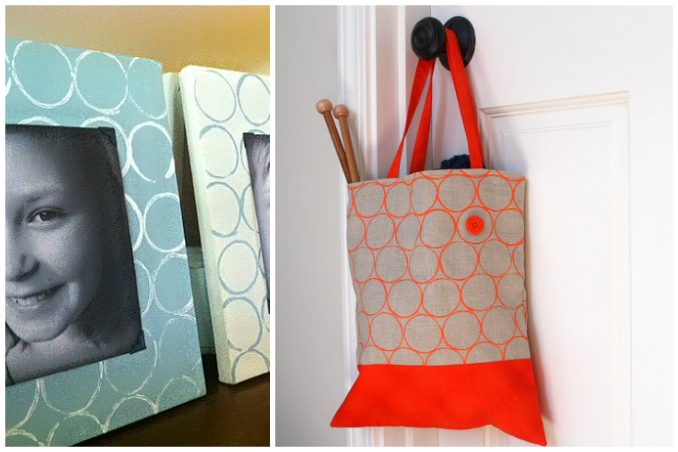 Have you been searching high and low for a way to jazz up your home decor? If adding punches of color is no longer satisfying your craving for a design upgrade, maybe it's time to experiment with adding a pattern or two into your living space. Main photos from: Creative Carmella and Lime Riot.